At EQI, we start with answering the question "WHY?". And the answer is simple…we're here to IMPROVE YOUR POSITION. Everything we do as a team supports our Mission - to S.T.R.I.V.E for success. 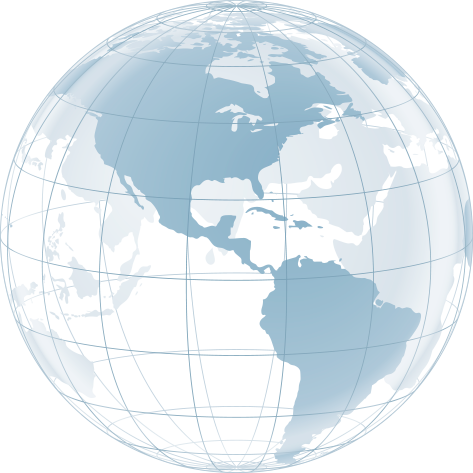 We are a company that keeps growth at the forefront of everything we do and we want our employees to grow along with us. At EQI, we try to offer the right mix of programs to ensure everyone finds a way to lead satisfying and balanced lives. We're always looking for great people and we're hiring people with our similar Core Values. For EQI, they are defined by what we call "R.I.S.E". Of course, EQI needs the right employees with the right professional skills, but we place a strong emphasis on finding people with the right Core Values. We encourage our employees to have an "entrepreneurial" spirit within them. We empower, and require, our people to make decisions every single day. We have found that by challenging our employees, they will find their work to be more rewarding, at which time they will fully engage. Thus, morale increases, turnover decreases, and winning becomes much more routine. This philosophy and culture is truly working at EQI, and our overall success depends on it. We are a culture that embraces learning. We eagerly tackle all challenges and use them as the proving grounds for our next great idea to better serve our customers and achieve our vision. 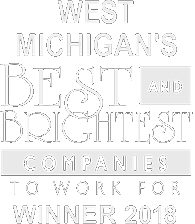 We have been acknowledged for this culture with the honor of West Michigan's Best and Brightest Company to Work For in 2017. Sound Interesting? Contact us today.